An amusement park in two sections; The Fun City, and the Boond. The complex opened in 2005. 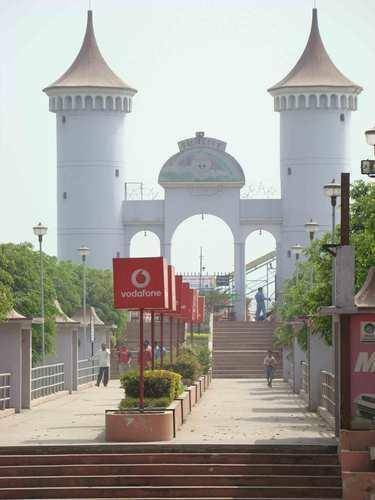 Set in 5 acres of plush parkland, the Fun City is an amusement park and video game parlor, stocking many of the state of the art games and rides in India. Boond is a water park, with many different rides to experience all within the clean and safe environment offered by the park owners. All-in-all a great day out, and reckoned to be one of the best parks of its kind.